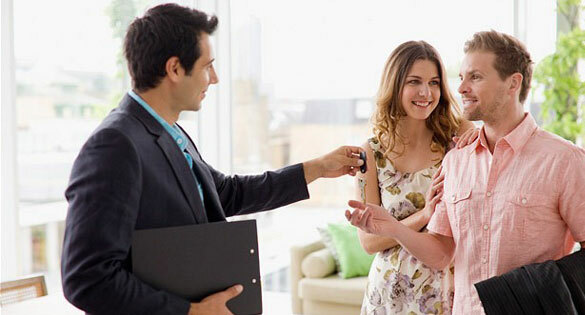 The property rental industry is about to undergo huge changes with new legislation being introduced and Government Departments wanting to look in depth at the Landlord – Tenant relationship to improve it for all parties. 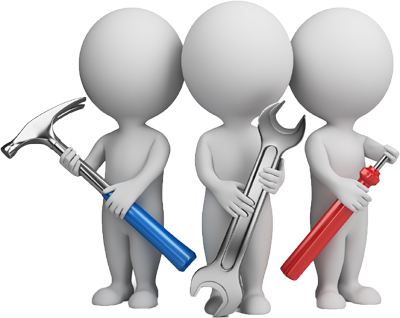 We can take the stress out of letting your property because we know the support and level of service which is required to help you run your property and business as efficiently and problem-free as possible. We pride ourselves on being specialists in our industry and are confident we can let your property quicker than anyone else in the area. 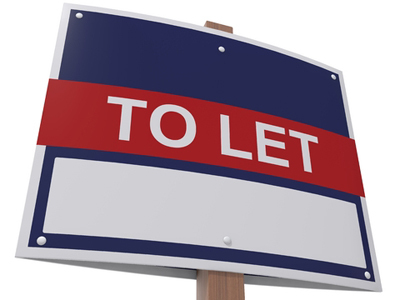 New Government regulations requires Letting Agents to publish letting fees on their website. Many agents are not complying with this but Thomas Hill believe our fees are competitive and fair. 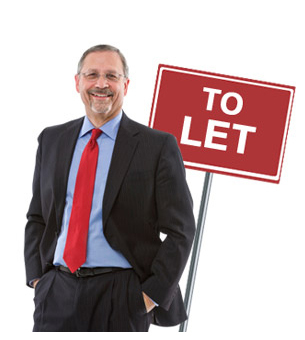 At Thomas Hill we provide 3 different options to potential landlords. If you are a landlord or are thinking of becoming one then please do not hesitate to contact us with any questions you may have on 01733 564 741.